This week we turned a corner from warm days, full flowers, and late spring into full fledged summer vacation. 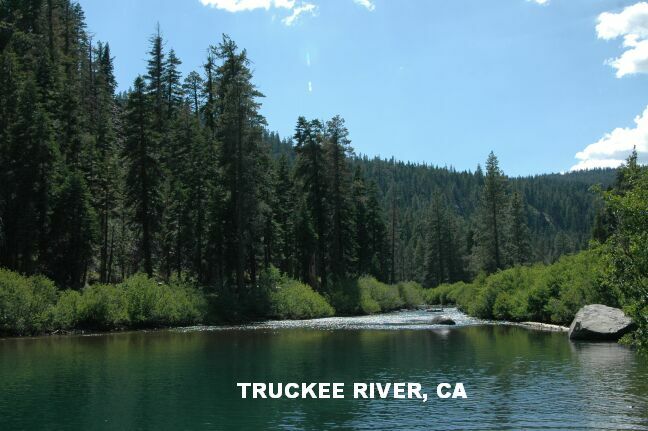 We’ve been drafting up our summer bucket list, looking at all the amazing places to swim around Reno like here, and here, as well as starting fires out back! 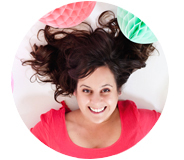 I have a few festive Fourth of July projects coming up, but first this simple little trick will take you happily through the many summer evenings ahead – and it only has two steps. Finish your wine and collect corks, or if you are in a hurry purchase corks in bulk right here. Then soak the corks in a capped mason jar filled with acetone alcohol for a week. Once the corks are soaked let them dry fully before using. Light them up and enjoy making the easiest candle there ever could be. Happy summer! 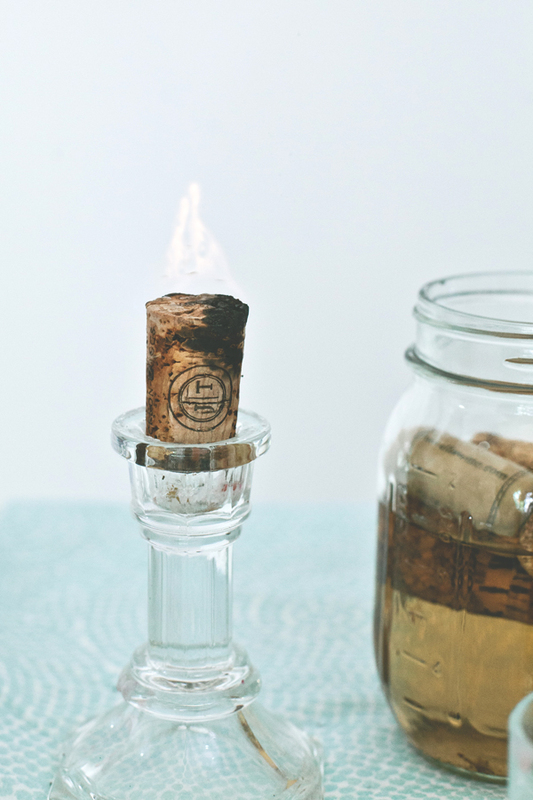 I completely love this – we should all be sitting on an Italian terrace with these cork candles. Fun project! Do you have an estimate on burn time? How long will these “candles” burn for? I’m assuming this only works for the natural corks and not the synthetic ones? So many of the corks are synthetic now. The synthetic ones do make for great diy stamps though. Thanks for sharing! Rebecca, yes it only works for natural cork. We actually tried a couple synthetic ones (by accident) and they do not absorb the same. As far as burn time goes, it depends on the cork and the vessel. The taper candlesticks offered a much longer burn time then the tea light vases – due to oxygen levels I believe. Hope that helps! Where do you get acetone alcohol at? what do they smell like when they burn? Where do you buy aceatone alcohol? Was wondering about burn time as well. Suzanne, I found it at Target – in the medical section. And as far as burn time – it depends on the cork and how well it absorbed the alcohol – we had anywhere between 3 min and 20 min for each cork. Hope that helps! Is it acetone or alcohol? There’s a difference! Acetone-alcohol is a mixture of acetone and 3 different alcohols. It is used as a decolorizer in labs before gram staining and other tests. Hence highly toxic and not advisable to burn indoors. Just wondering, do you think citronella would work for a bug-zapping cork candle?? Tricia, perhaps – let me know how it goes! Wondering if you light them wet ot let them dry out after soaking? Think you- so cute! I was also wondering if the acetone alcohol is a pre-mix or 50/50 of each? Also the burn time is a question I have also. acetone is nail poish remover. buy it anywhere. I was wondering about the burn smell also? Do you let them dry first? And do they burn for more than an hour? Do you know how long they will last between when you soak them and when you burn then? Just thinking this would be great for backpacking if they would keep for awhile before use. Such a cool idea! I just pinned this, but I will check back to see the answers to some of the questions in the comments…very excited to try this! Um… As nice of a project as this is, it seems really iffy to have fumes from medical ACETONE around your house and respiratory system?!! Like it seems like a really, REALLY bad idea, and unless there’s something I’m missing, I’m surprised no one is saying anything about it. 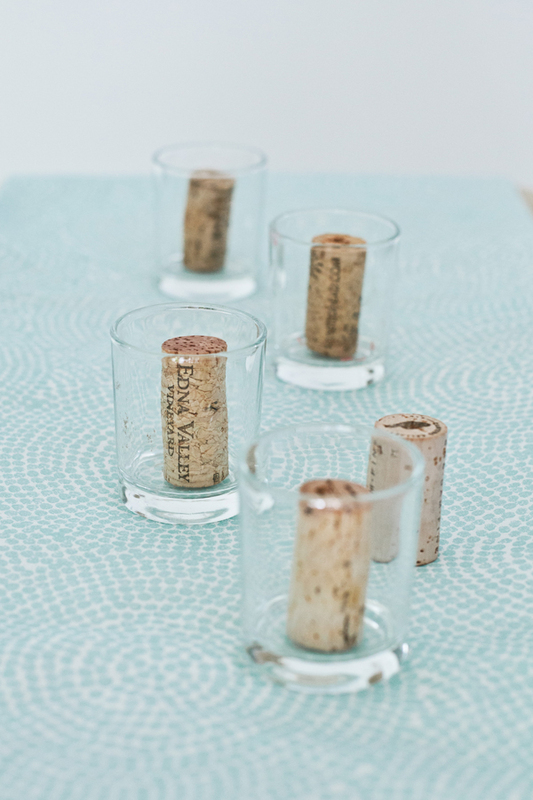 I’m all about upcycling and wine cork projects, but they’re not to-die-for. I definitely opt for the citronella/essential oil route. It should burn cleaner, deodorize/fragrance, and keep bugs away. Maybe it won’t take to flame as easily, but I hope to try it. I totally agree with you. I checked on the web and Acetone is highly toxic. Maybe something else would do right. Acetone is what nail polish and nail polish remover are made of. People put it on their skin every day. It is made out of carbon, hydrogen, and oxygen; so when it burns, it will only make water and carbon dioxide. Toxic to drink, for sure; but mostly benign otherwise. its not medical its nail polish remover. does no one wear nail poish? On finger nails, not to be inhaled. Saw on Apt Therapy–Totally clever and love that there is no dripping candle wax! Have to try this out! can you use isopropyl alcohol? Not sure where to find acetone alcohol. After. Do you soak the wine corks, do you let the courts dry or do you like them right away? This looks so awesome. Thanks for sharing such an awesome DIY project.